Mask - Q10 Coenzyme Energizing - A rich mask with coenzyme Q10 that soothes, hydrates, and nourishes. For all skin types. 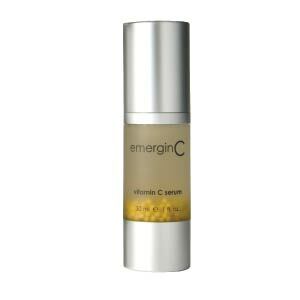 Active ingredients: coenzyme Q10, Vitamin H and Vitamin E.